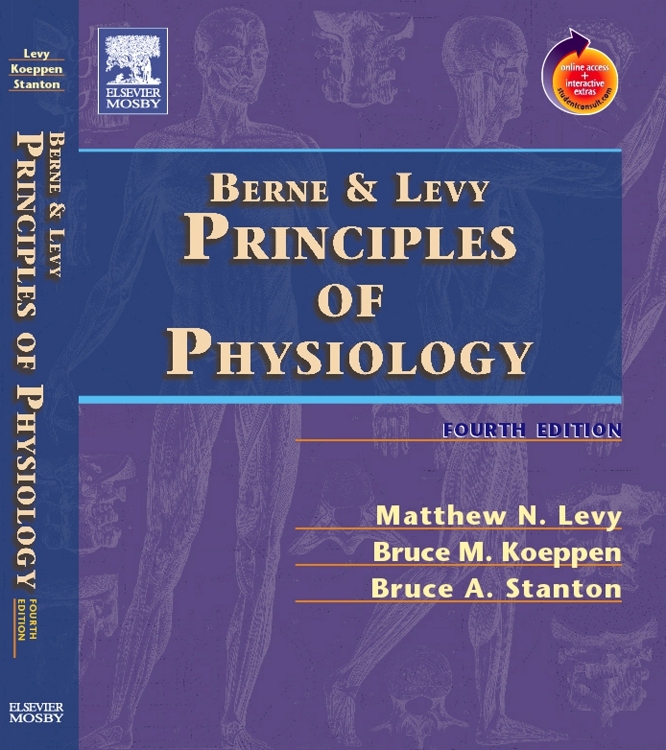 Berne & Levy Physiology has long been respected for its scientifically rigorous approach – one that leads to an in-depth understanding of the body’s dynamic processes. 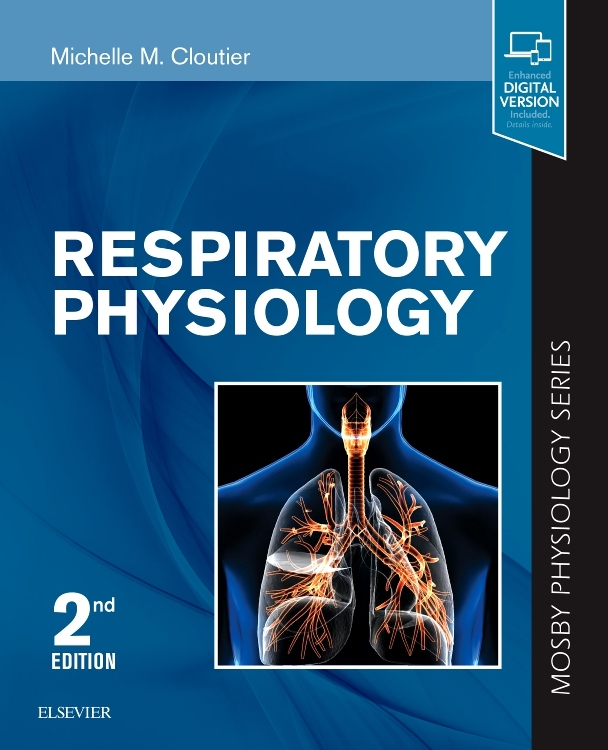 The long-awaited 7th Edition by Drs. 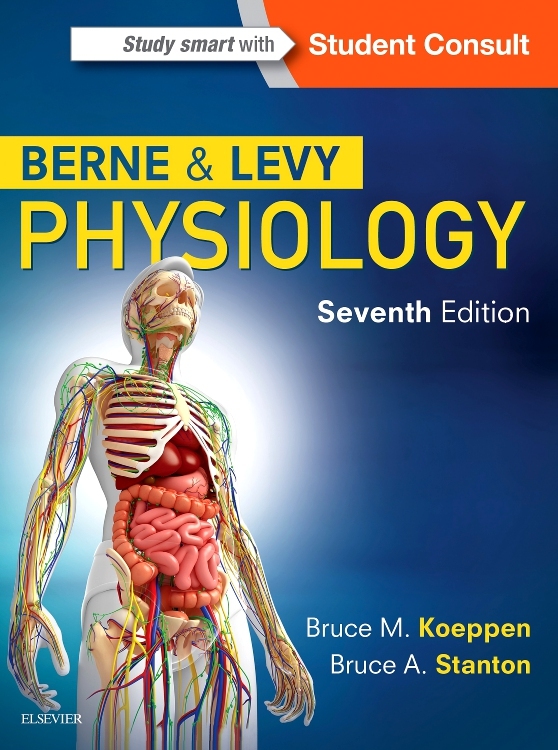 Bruce M. Koeppen and Bruce A. Stanton, continues this tradition of excellence with updated coverage and new features throughout. 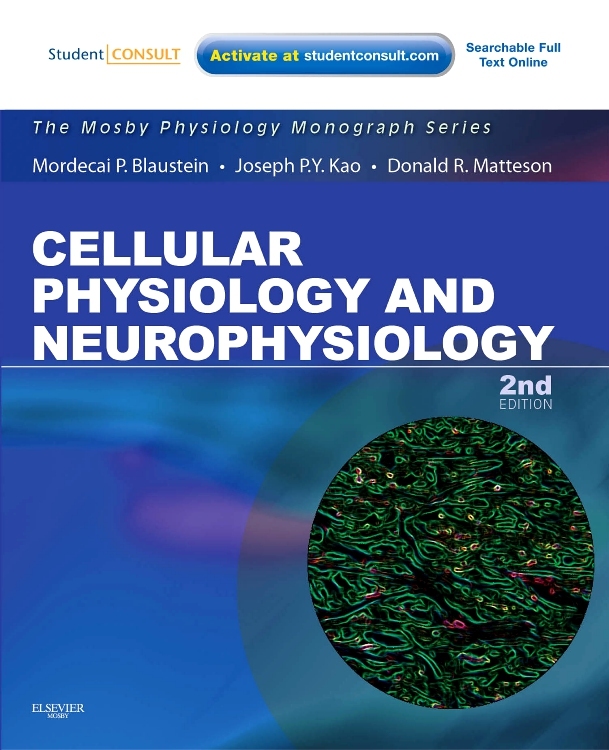 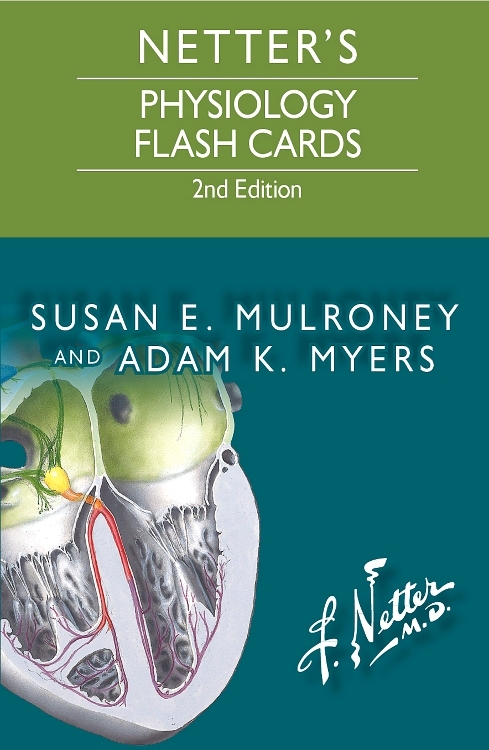 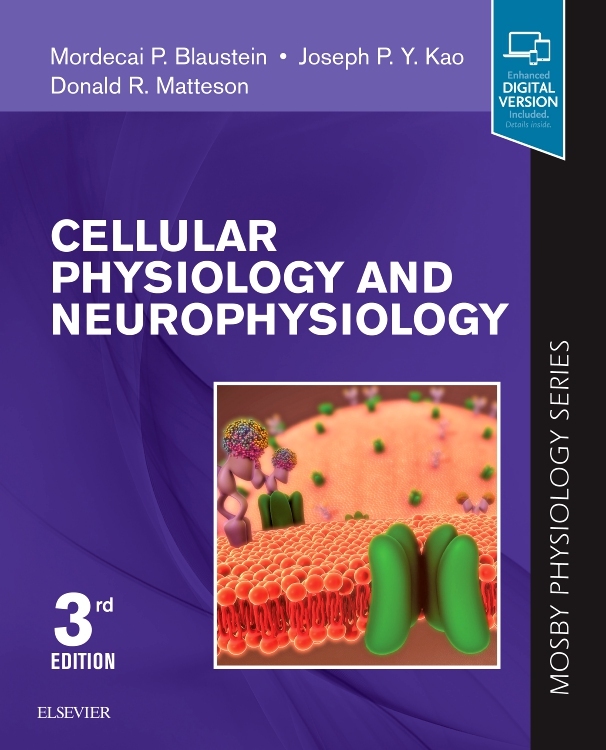 With integrated coverage of biophysics and neurophysiology, key experimental observations and examples, and full-color design and artwork, this mid-size text is "just right" for a complete understanding of this complex field. 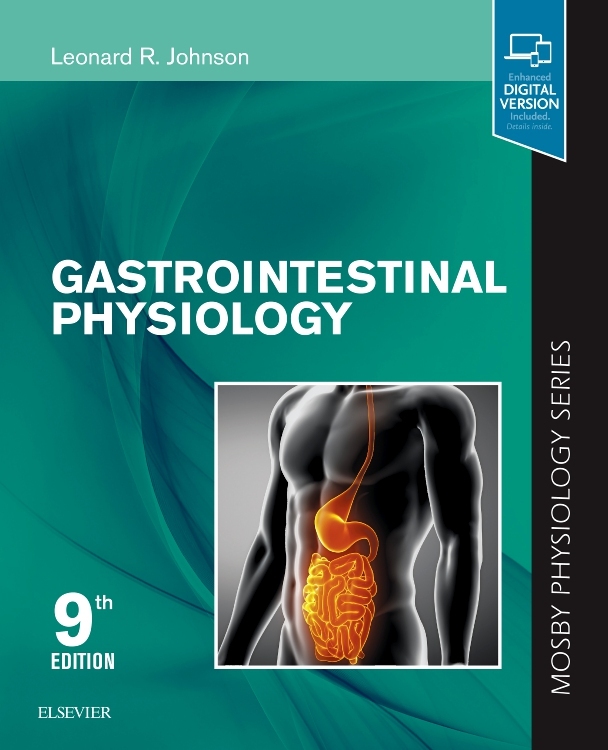 An organ system-based approach clearly describes all of the mechanisms that control and regulate bodily function. 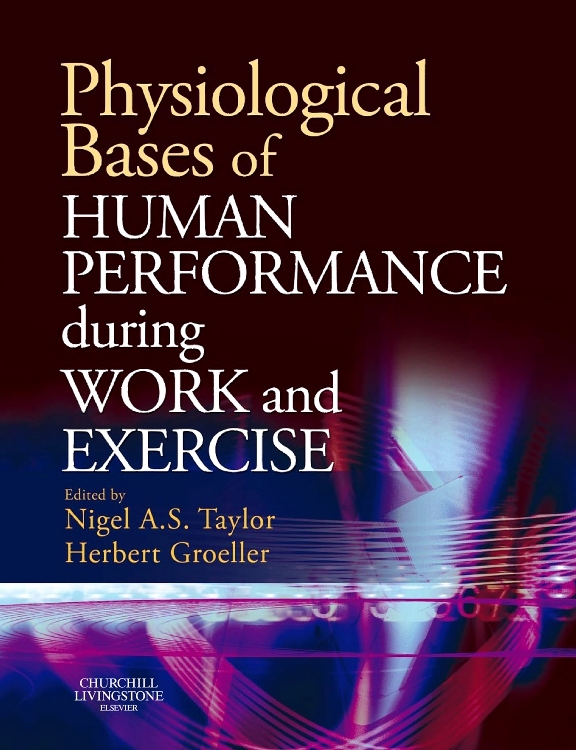 Key experimental observations and examples provide a rich understanding of the body's dynamic processes. 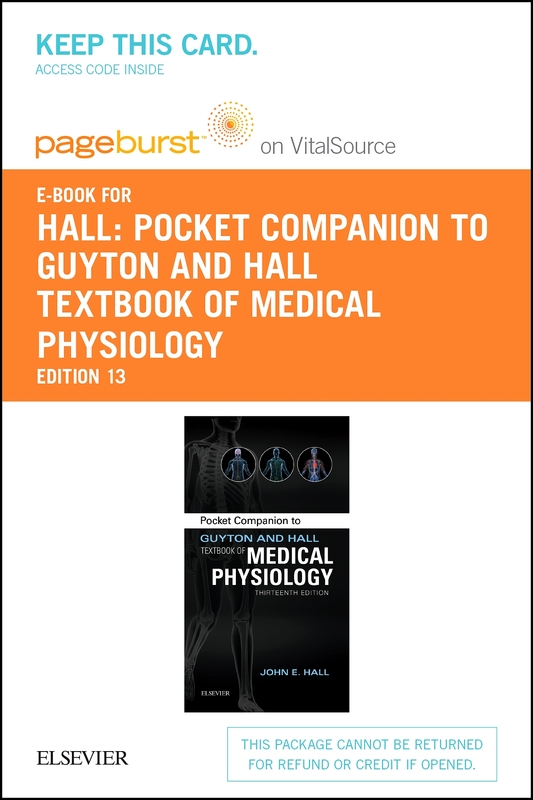 Student Consult access allows you to view the complete contents of the book online, anywhere you go, perform quick searches, tap into relevant bonus content from other Student Consult titles, test your understanding with USMLE-style review questions, add your own notes and bookmarks, and much more. 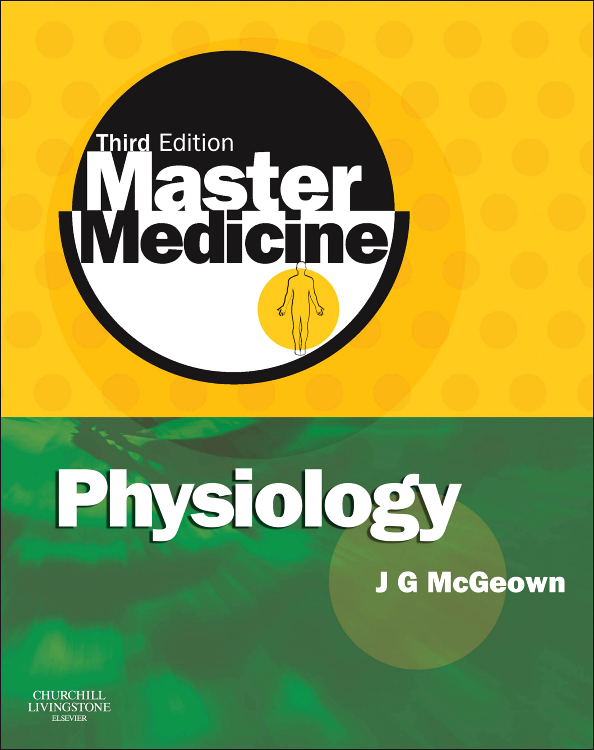 More "In the Clinic" and "At the Molecular Level" boxes help readers better understand and apply what they’ve learned. 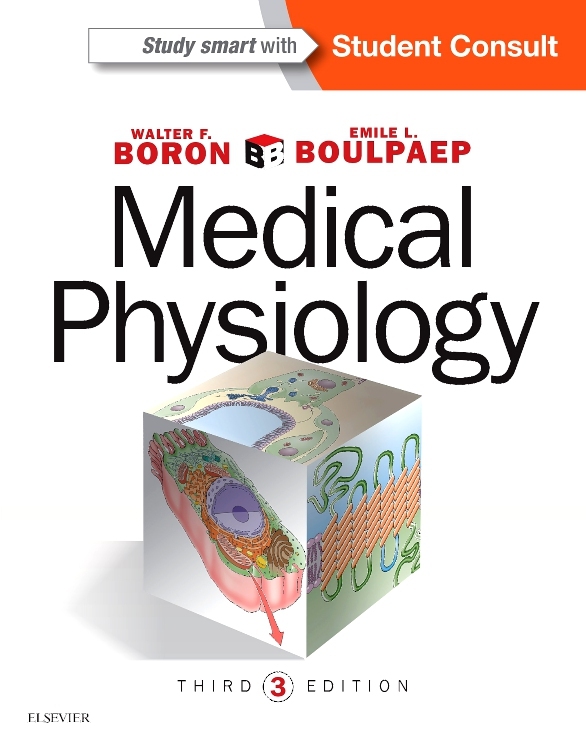 New coverage includes expanded discussions of gut and lung microbiota,; the limbic system; the hypthalamus and control of food intake; cardiac and vascular function curves during exercise; new aspects of lipid absorption; GI and metabolic consequences of bariatric surgery, the role of innate lymphoid cells in defense of the respiratory system, molecular mechanisms in normal and pathological muscle contraction; arterial pulse changes with age and the ankle-brachial index; regulation of the blood-brain barrier and cerebral blood flow; the regulation of phosphate; and thyroid hormone mechanism of action. 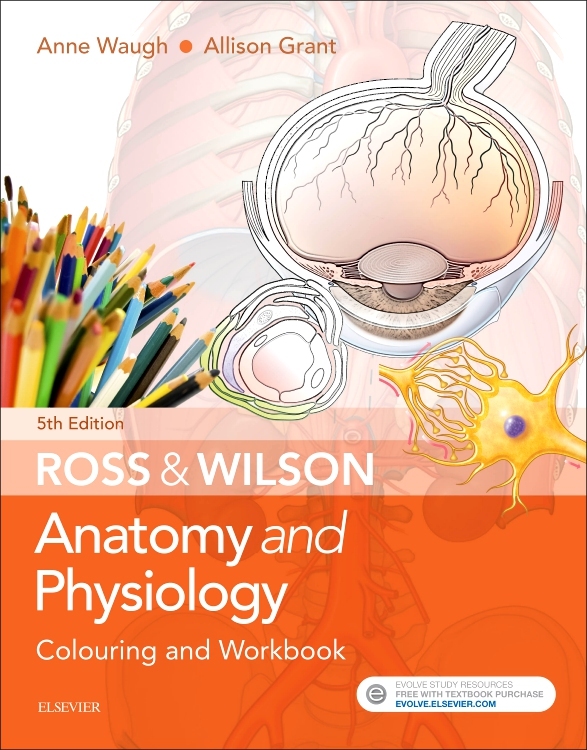 Each chapter begins with an all-new bulleted list of questions and ends with key concepts covered in that chapter. 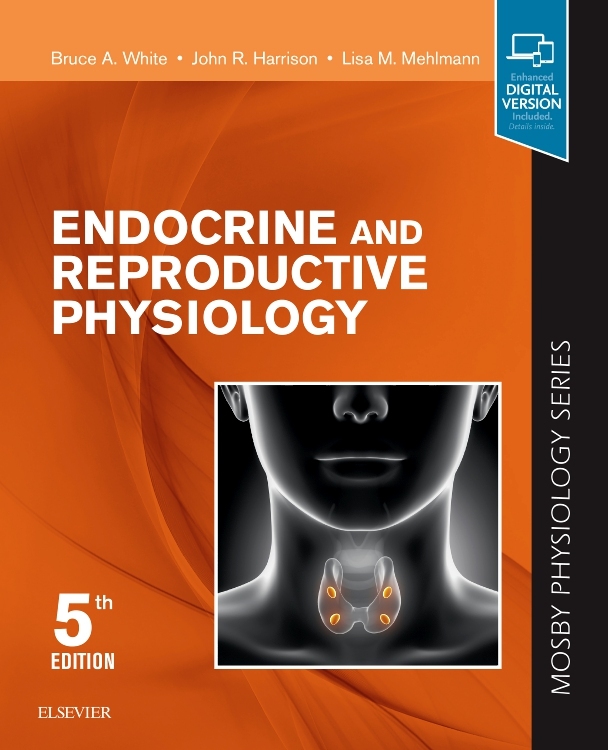 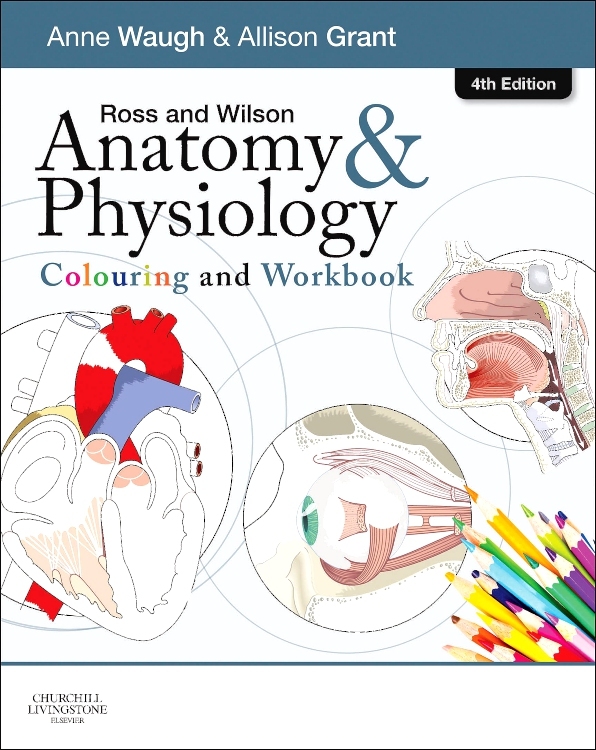 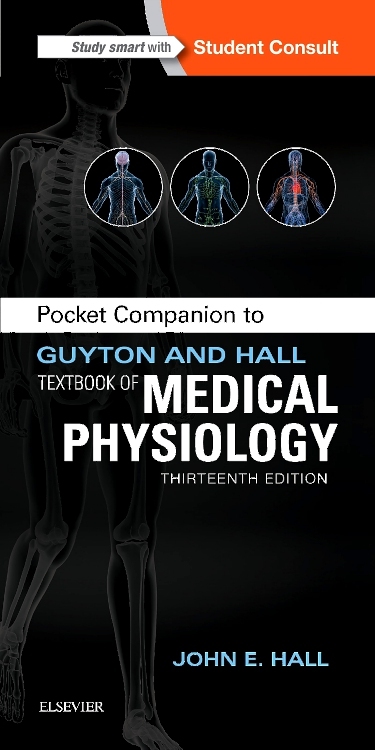 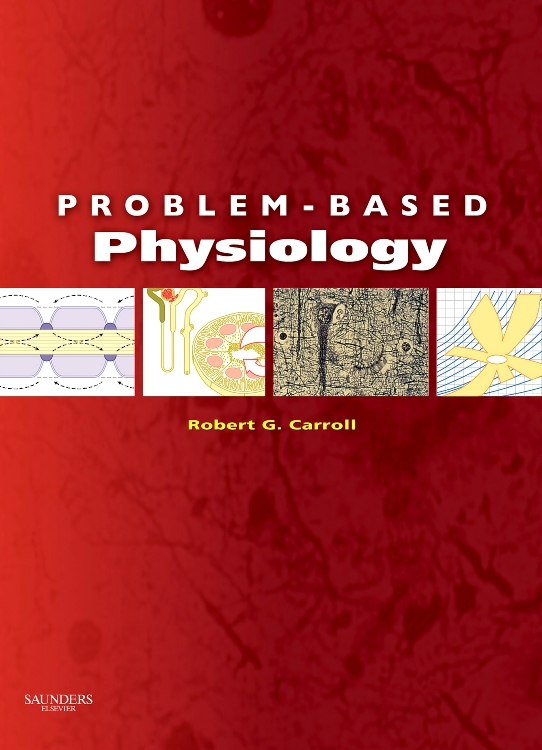 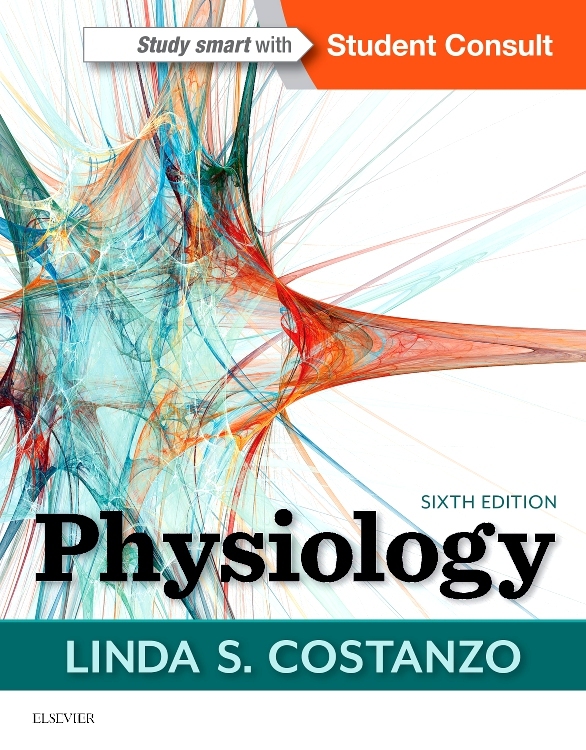 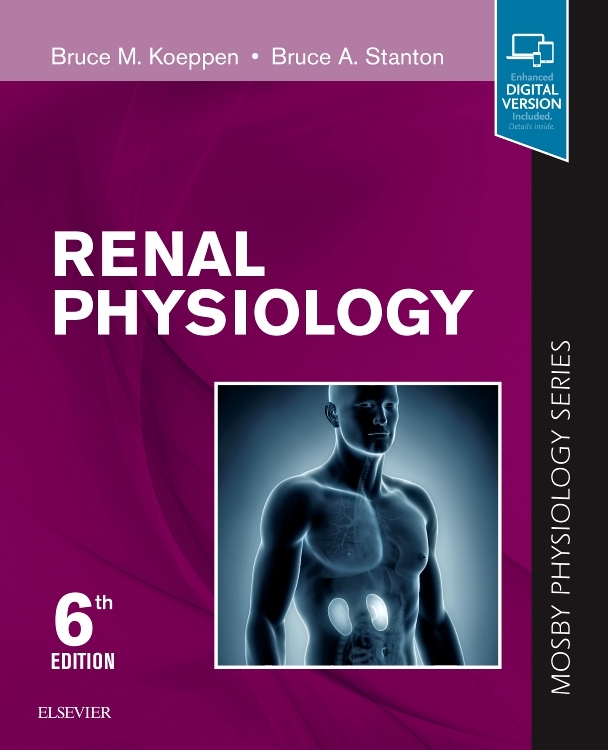 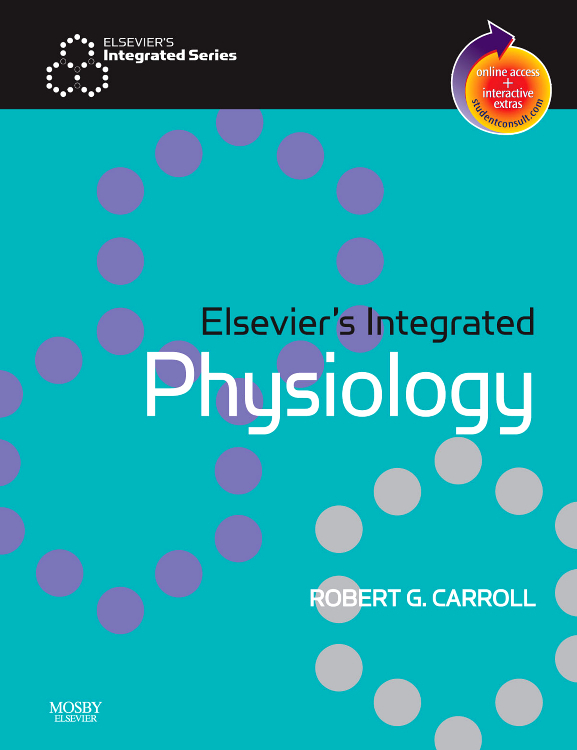 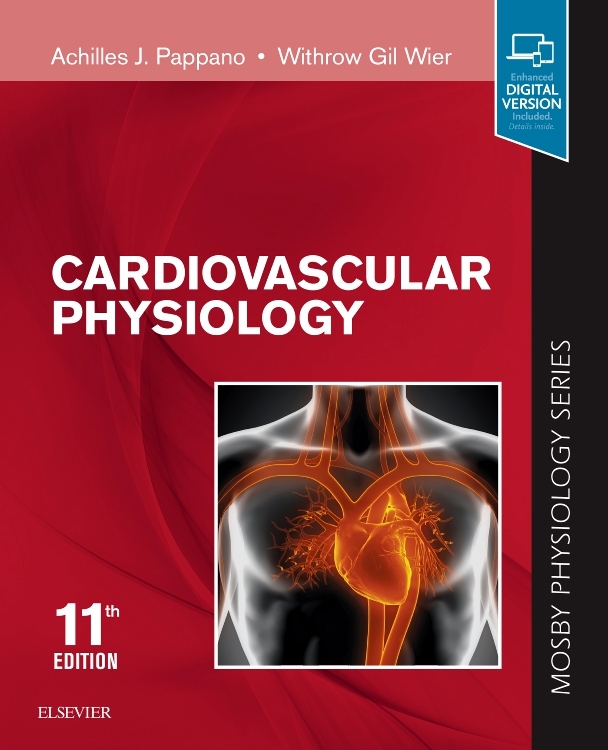 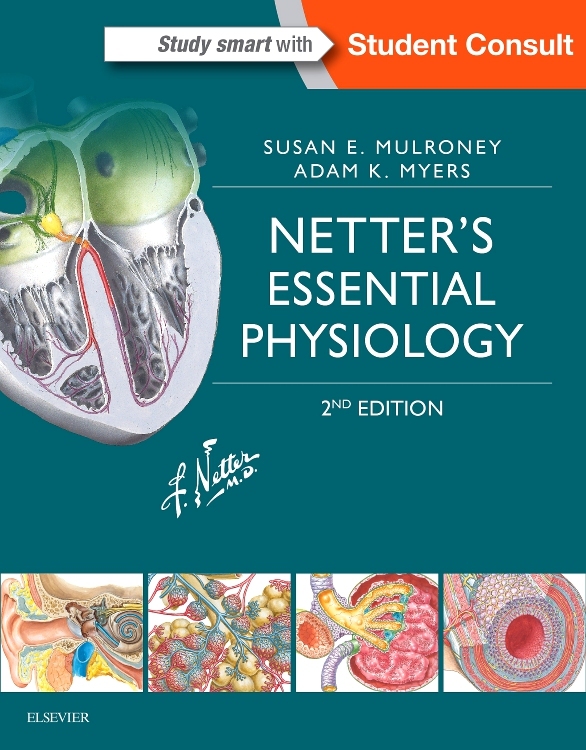 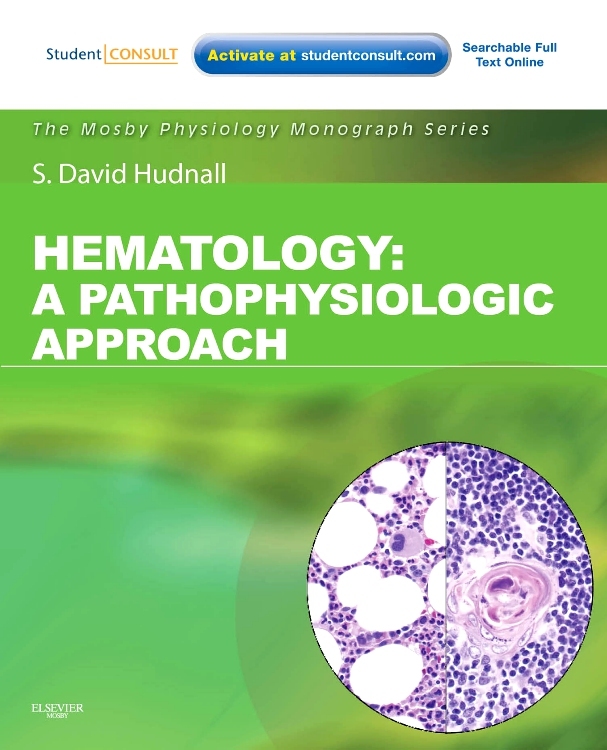 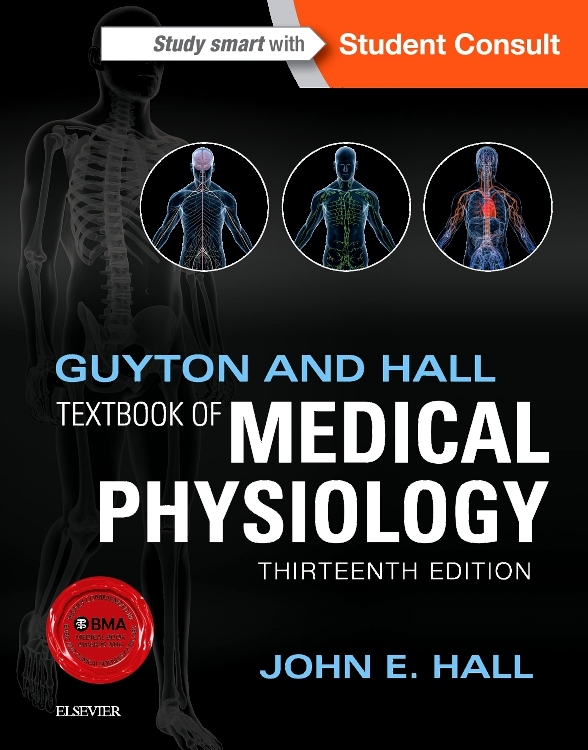 "This substantial American physiology text looks at everything from cells and the nervous system to muscles and the cardiovascular, respiratory, gastrointestinal, renal endocrine and reproductive systems...Overall, this is a source of reliable information on systems-based physiology."